CHIVI - Severe foreign currency shortages have led to the suspension of road surfacing project at Chivi growth point, and there is no immediate solution in sight. Many residents said the uncompleted roadworks were likely to be damaged by reckless motorists who were prematurely driving on them. Kizito Manyaza, a resident, said motorists were removing the road barricades to gain access to the uncompleted road surfaces because council was not explaining the delays in finishing the projects. "The contractor went off site sometime last year and later came back to resume work. After priming part of the roads, they again left and nobody is giving an explanation. Motorists then removed the barriers that had been erected by the contractor and started using the roads,” said Manyaza. Another resident, Ernest Madawo said it was council’s duty to find ways of ensuring that the work is completed to avoid further inconveniences to road users. 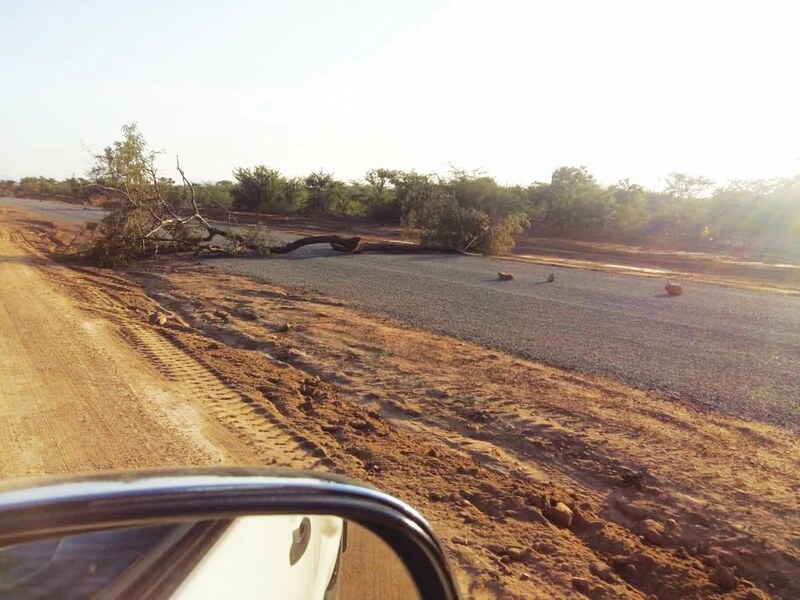 Chivi Rural District Council (RDC) Chief Executive Officer, Tariro Matavire said the contractor was failing to secure foreign currency to import tar macadam needed for the completion of the roads. "The contractor applied to the Reserve Bank of Zimbabwe for the allocation of foreign currency to import tar macadam from South Africa where it is readily available but so far nothing has materialised. "The primer which was used on part of the roads was sourced from other construction sites where it had become a surplus and this was done using local currency. At the moment the contractor is waiting for the central bank to release funds to enable construction work to resume," said Matavire. He said council did not have the manpower or resources to stop motorists from prematurely using the incomplete roads.